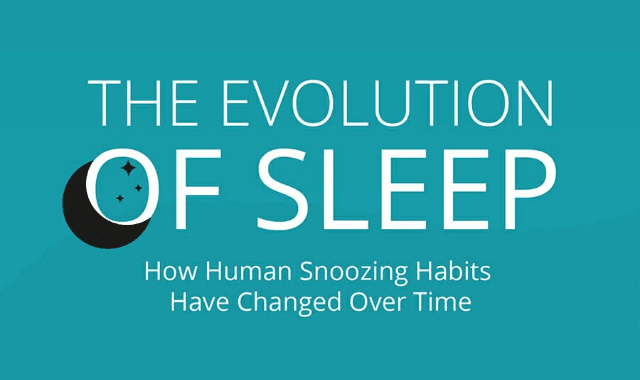 The Evolution of Sleep: How Human Snoozing Habits Have Changed Over Time #Infographic ~ Visualistan '+g+"
Humans have always needed sleep. While biologists don’t fully understand why our species didn’t evolve out of the need for rest, it remains a biological imperative. But as with most human activities, the way we sleep today bears little resemblance to how our cave-dwelling ancestors got their Zs. Below we take a brief look at the history of sleep, from prehistory to now.